Twilight‘s Kristen Stewart has joined the ensemble cast of writer-director Tim Blake Nelson‘s Anesthesia in a small role. She’ll be shooting for a few days on the indie, about a group of New Yorkers whose lives are touched by the same philosophy professor. Pic is currently filming in NYC. Nelson’s last directorial effort was 2009′s Leaves Of Grass, which he also starred in and scripted. They are still looking: Anyone have 2 medium-sized dogs that want to appear in two short scenes in a film called “Anesthesia,” with Kristen Stewart & Gretchen Mol, which will be filming in NYC in November and December of this year. JOSH HETZLER PRODUCTIONS / ANESTHESIA PRODUCTIONS, INC. 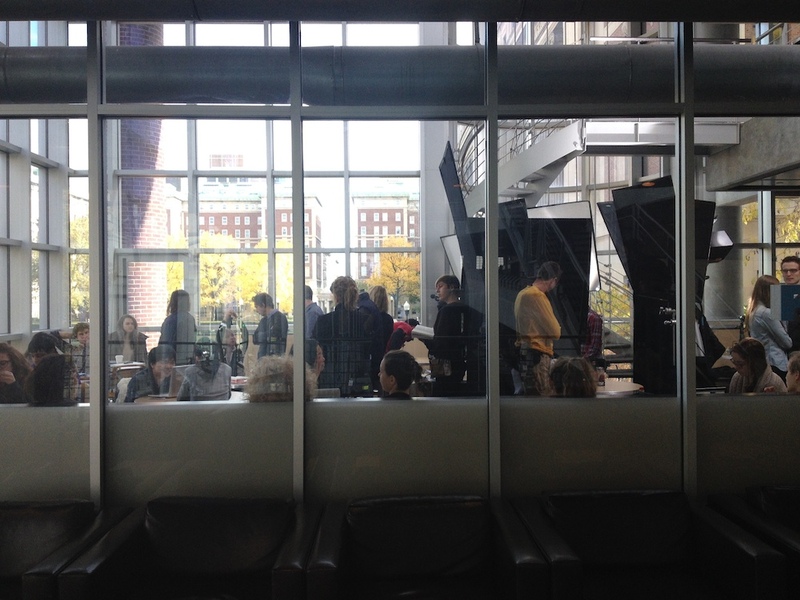 There have been a few sightings of Kristen filming at Columbia University in NY. 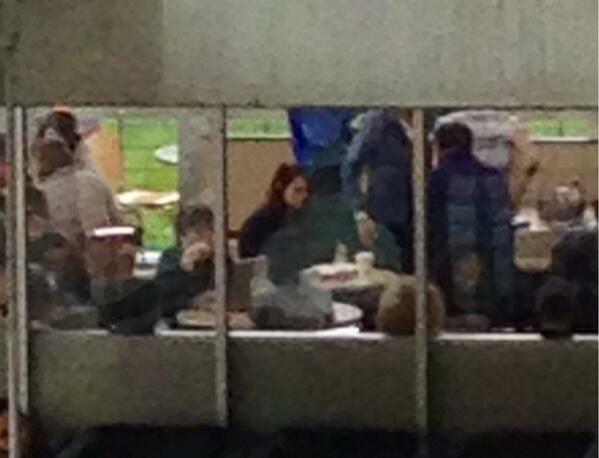 BWOG.com: Kstew is the brunette with her head turned toward the LLC, we promise. Wonderful news. Thank you so much. You made my day happy. Wow, she is stealthy these days! Not even an airport shot of her leaving LAX. Glad to see her filming again so soon, but I can’t find anything about this movie?